Customized Essential Oil Therapy Enhanced with Infrared Heat for Maximum Absorption. Tree of Life’s EO Heat Therapy™ was developed for our clients that have discovered the many benefits found in the use of Essential Oils. This treatment is great for those who want to get the the most out of the application and use of oils by maximizing the absorption rate. Our EO Heat Therapy™ consists of 3 Steps. The Treatment begins with a Personalized Wellness evaluation with the use of our iTOVI Scanner this scanner utilizes Bioimpedance technologies to measure and record the body’s resistance to electrical frequencies. From this scan a personalized report is obtained with recommendations for specific oils. 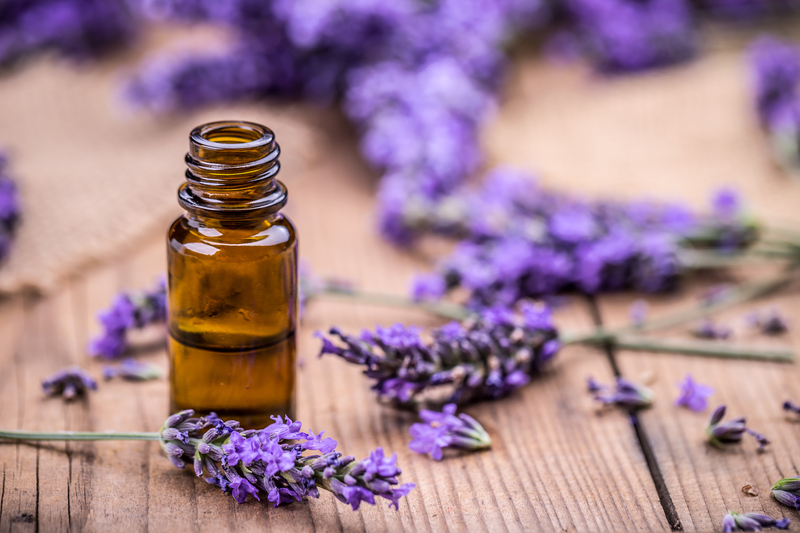 Our Certified Massage Therapists will work the oils into the body utilizing a variety of techniques and modalities. Finished with a 30 min Infrared Sauna for maximum absorption resulting in a deep penetration of oils. 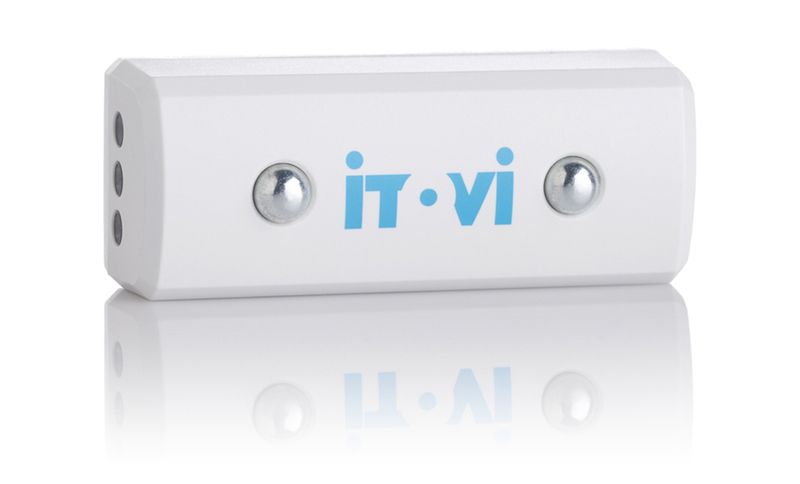 How does the iTOVI Scan work? Every biological or non-biological thing has a unique energy signature that vibrates at certain frequencies. iTOVi has measured and recorded each unique frequency of essential oils and supplements for each product company. Through the electrodes on the iTOVi scanner, these frequencies are sent into the skin, inducing a measurable response from the body. During an iTOVi scan hundreds of frequencies are sent to the body, one at a time. The body has a unique reaction to each of these frequencies. As the body reacts to the electrical current flow, iTOVi measures these reactions. As the scan ends, these frequencies are recorded, analyzed, and compiled into a personalized iTOVi report. Based on the information gathered during each session, the iTOVi App will recommend the oils or supplements to which your body had the strongest reactionary response. These recommendations are presented in your report, ordering each product by the strength of their reaction. Using the recommended oil or supplement will bring your body’s frequencies back to its optimal state. Can I still have a specific area treated during the massage? Yes! Our Therapists will work to treat any problem areas that you request. Are there any Contra-Indications to the Sauna? Yes. Please refrain from the use of this sauna if you identify with one or more of the following categories. Diuretics, barbiturates and beta-blockers may impair the body’s natural heat loss mechanisms. Anticholinergics such as amitriptyline may inhibit sweating and can predispose individuals to heat rash or to a lesser extent, heat stroke. Some over-the-counter drugs, such as antihistamines, may also cause the body to be more prone to heat stroke. Individuals who are using prescription drugs should seek the advice of their physician or a pharmacist for possible changes in the drug’s effect when the body is exposed to infrared waves or elevated body temperature. Individuals with cardiovascular conditions or problems such as hyper/hypo tension, congestive heart failure, impaired coronary circulation or those taking medications which might affect blood pressure should exercise caution when exposed to prolonged heat. It is not advisable to ‘sweat out’ a hangover. Alcohol intoxication decreases a person’s judgment; therefore, he/she may not realize when the body has a negative reaction to high heat. Alcohol also increases the heart rate, which may be further increased by heat stress. Muliple Sclerosis, Central Nervous System Tumors and Diabetes with Neuropathy are conditions that are associated with impaired sweating. 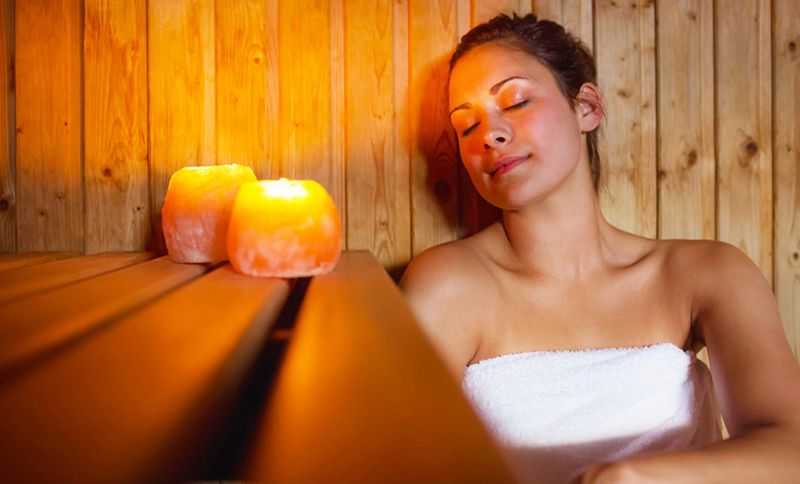 Consult your physician before participating in infrared sauna therapy. communicable disease, acute bleeding or intoxicated.